Like Aspire and Kanger, Innokin is one of the biggest and most well known names in the vaping arena. It makes tanks and it makes box-mods and just about everything else in between. But for most it is the MVP series of box-mods which really stand out as the company’s most focal product. Most love affairs start out in the same way: you meet, you connect and everything just works right from the get-go. 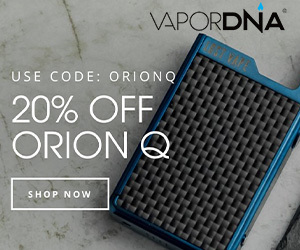 This is exactly what happened when I first crossed paths with the awesome Innokin iTaste MVP 2 which was, compared to everything I’d tried prior, an absolute revelation to me. It was my first box-mod and while this was many, MANY moons ago the device was still a great step into the world of more powerful devices. This is likely why the MVP 2 was so damn popular. 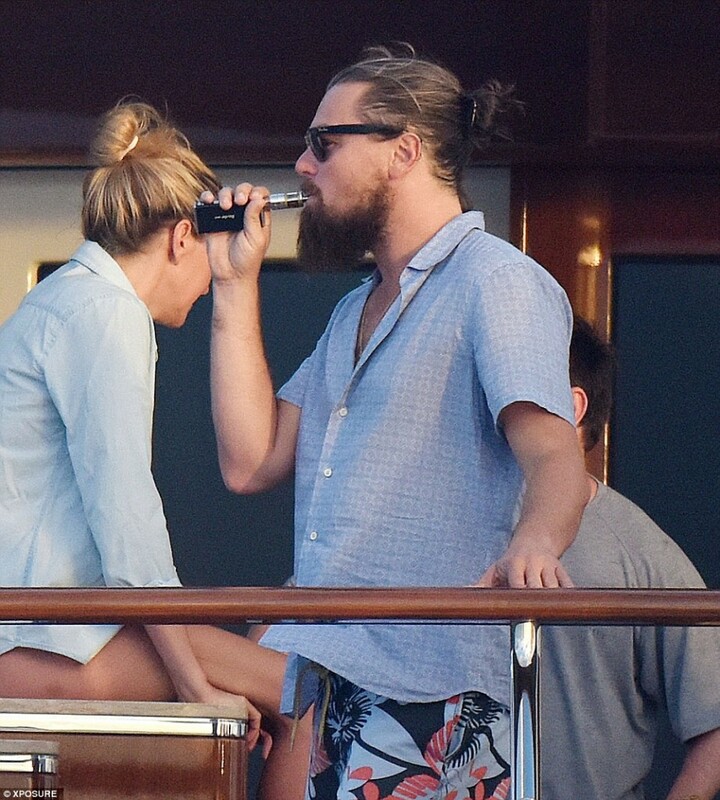 Hell, even Leonardo DiCaprio used one. I came across the MVP 2 after a prolonged period of time spent cruising the vape wilderness in search of a decent mod that A) didn’t break the bank, B) had excellent battery performance and C) wouldn’t just up and break after a few months, as several of my previous setups had. The Innokin MVP 2 did all of things with gusto and it has NEVER left my hanging, even when I’ve forgotten to charge it during the night (something I do pretty much 99% of the time). So, yeah, I really did love the MVP 2. 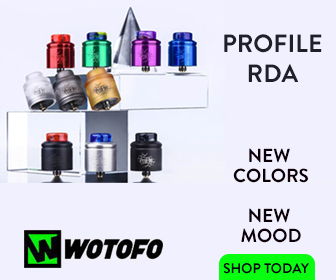 As a basic, entry-level box-mod it offers mind-blowing value for money and a truly excellent, personalised vape experience which, with the right tweaks to the settings, can generate a decent vape experience –– especially if you’re used to small, less powerful pen-based devices. The MVP 2 is pretty large, however, perhaps too large for some. I know my GF hates this about it, which is why she opted for a smaller Green Leaf model. The MVP 2 always draws questions at the pub too; its size, shape and general look are a constant source of wonder/bafflement for those uninitiated to the world of vaping. But what the hell! People used to think the Samsung Galaxy Note was big, and look how that turned out. The MVP 2 worked brilliantly as a daily driver and was one of my regular go-to setups when I first started vaping. I picked mine up for £39 on Amazon. The MVP 2 ticked pretty much all my boxes back then. But does it stand the test of time? Arguably, no. The Cloupor Mini, in my opinion, is cheaper and a far superior setup, with better settings, more power and an infinitely superior design. The MVP 2 looked and felt premium with its metal chassis and emphasis on exposed, industrial design. The unit itself, as mentioned earlier, is fairly large at 42 × 22 × 107mm, and most this is the first thing most people will notice about it –– It’s HUGE. The upside to this is excellent battery life but whether this is a tradeoff you’re willing to make remains to be seen; there are plenty of smaller, equally powerful box-mods on market. Still, the big news here –– aside from the design –– is that the MVP 3 is A LOT more powerful than its predecessor; this bad boy goes all the way up to 30W, meaning bigger tanks, more cloud and, generally speaking, a better vaping experience all round. 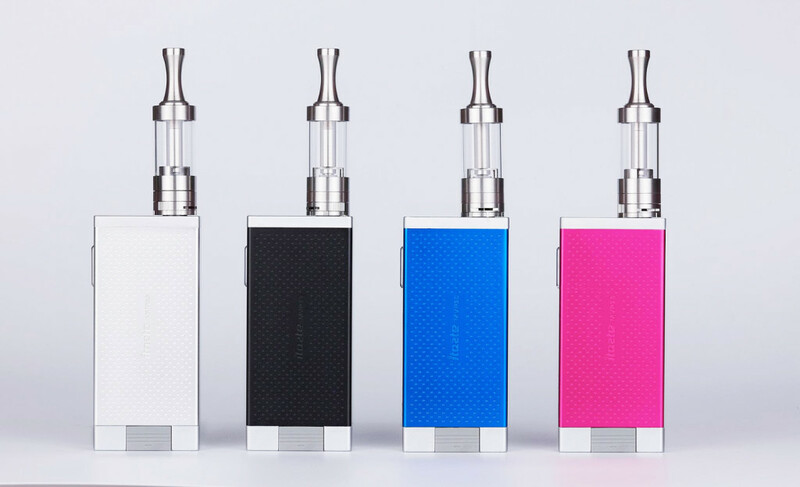 The MVP 3 is a similar affair, although Innokin have upped the ante in several key areas. The body is still premium and made from metal, but it is slightly larger and the reason for this is to accommodate a significantly larger 3800mAh battery inside it. Now, as I said earlier: the MVP 2 has awesome battery life. But the MVP 3’s unit is 1200mAh larger and this should translate into some seriously HUGE uplifts in battery performance. “The iTaste MVP3.0 has a flush 510 connection with a gold plated spring loaded positive pin, durable stainless steel threading, an included ego adapter and a replaceable integrated micro-USB charging cable,” noted Innokin on its official webpage. The design of the MVP 3 does appear more accomplished, however, and there are some pretty significant changes that should really enhance the experience of using the unit. My personal favourite, though, has to be the relocation of the fire/power from the front of the device to its side, a far more natural location. Number Two would be the addition of a brand new OLED panel on the side of the unit for all your settings. It’s brighter, easier to read and even features a brand new battery display mode, so you’ll always know exactly how much juice is left in the tank. As before, the panel shows Ohms, VV/VW mode/rating and the aforementioned battery monitor. The MVP 3 retains its predecessor’s now-trademark USB out port for charging up, say, your mobile phone or tablet, as well as micro-USB charging port, now located on the side, so you can stand it upright when charging. The only real difference is the layout and the mechanism for how the external charging mode works; its now done via the built in pop-out micro-USB cable, which lives in the bottom of the chassis when not in use negating the need for you to carry around a spare cable to charge your phone in the event it needs a top up. Like what you read? Help SUPPORT VapeBeat and BUY the Innokin MVP 3.0 HERE with FREE SHIPPING from our Trusted Partner Direct Vapor.